“One day, the author reminisces, when his plane was forced down in the Sahara, a thousand miles from help, he encountered a most extraordinary small person. 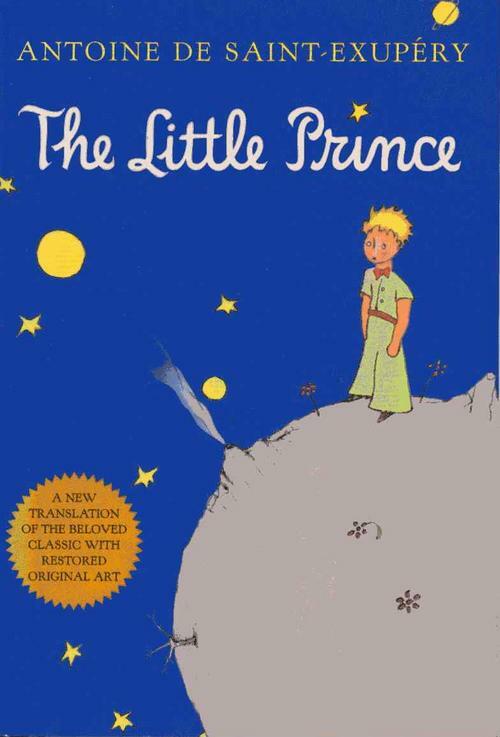 “If you please, ” said the stranger, “draw me a sheep.” And thus begins the remarkable history of the Little Prince. This very small book is a rare gem. It’s fable-like narration and insightful simplicity combine to create a timeless and enchanting story. Saint-Exupery’s writing is disarming and inviting, as soon as I read the dedication, I already knew it was going to be a winner. It is at the same time wise and philosophical as well as poetic and funny. A must-read that, in it’s own very unique and renowned way, reflects on what really matters in life. Recommended to any reader, children and adults alike. 4 stars.